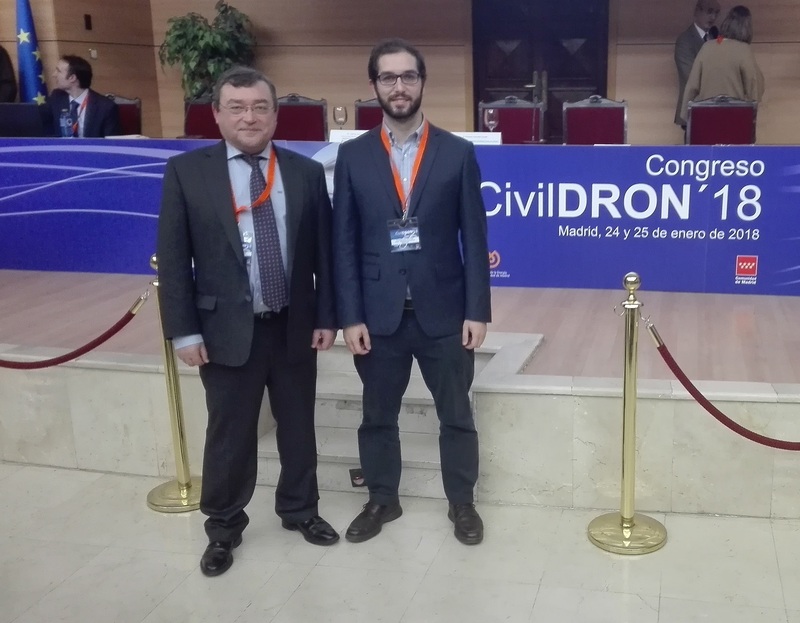 ALADDIN partner FADA-CATEC assisted to CivilDRON’18, a Spanish conference with an important presence of end users and drone companies. This was the first conference after the publication of the new Spanish drone regulation. 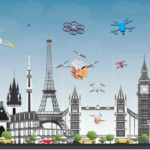 The Spanish national aviation authority AESA (Agencia Estatal de Seguridad Aérea) presented this new regulation that will allow flights in urban environments, Beyond Visual Line of Sight (BVLOS) operations in controlled airspace and at night. BVLOS operations will be allowed for drones weighing more than 2 kg with a homologated detect & avoid system or in segregated airspace. 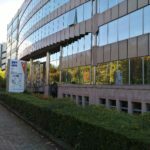 This new regulation is aligned with the future European regulation, and in all these new scenarios, AESA will ask to apply Specific Operations Risk Assessment (SORA) as safety study procedure. 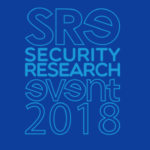 In the sessions related to antidrone systems, the Spanish government commented the main security risks related to drones, whereas companies and a research centre presented their products and technologies, especially related to detection and tracking of small drones and their neutralization using jamming solutions.